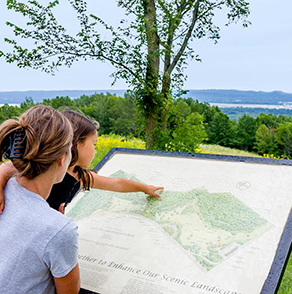 There are an array of interesting places to visit in the Mississippi River Valley, and Winona is the perfect base to explore the region from because everything below is just a short car drive or fun six- to 40-mile bicycle ride away. 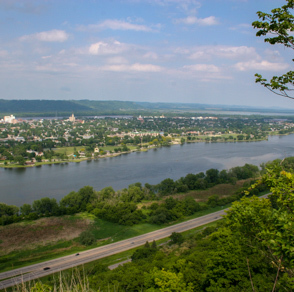 In one of the most scenic and historic areas of the Upper Midwest, the beautiful cities of Wabasha, Red Wing and Winona have joined together to promote the entire region. 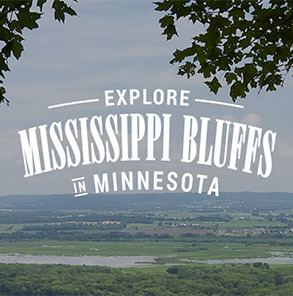 Experience the legendary beauty of the Great River Road – Highway 61 – for yourself, with a stopover in Winona so you can take it all in. 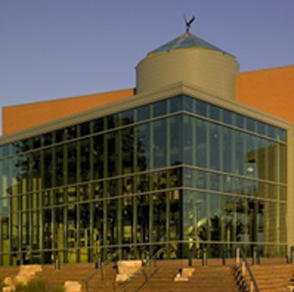 The National Eagle Center in Wabasha has education programs, interactive exhibits, and resident eagles that are sure to delight! 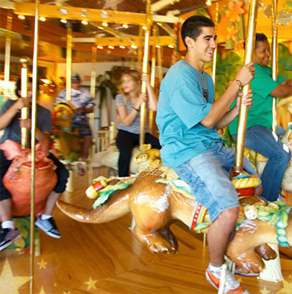 An indoor carousel, mini-golf, and candy, toy, and gift shops make Lark Toys in Kellogg a fun stop along Highway 61. Down river, the city of La Crosse offers a fun and scenic perspective of the Mississippi River Valley from the other side of the main channel. 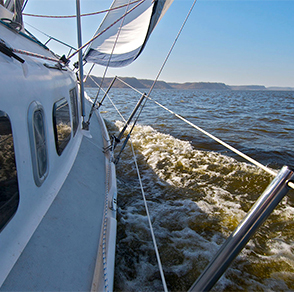 Catch a sunny afternoon breeze, or glide through the quiet elegance of a Lake Pepin evening by sailboat…the voyage is yours! 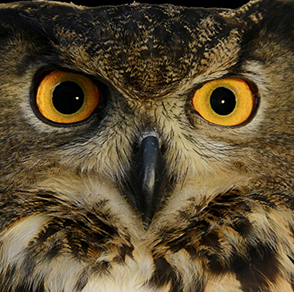 Resident owls, education programs, and nature outreach activities make the International Owl Center in Houston a real hoot! 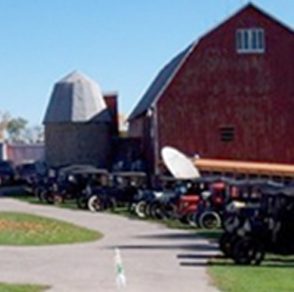 Stroll through history at this quirky and fascinating museum filled with antiques in Fountain City.